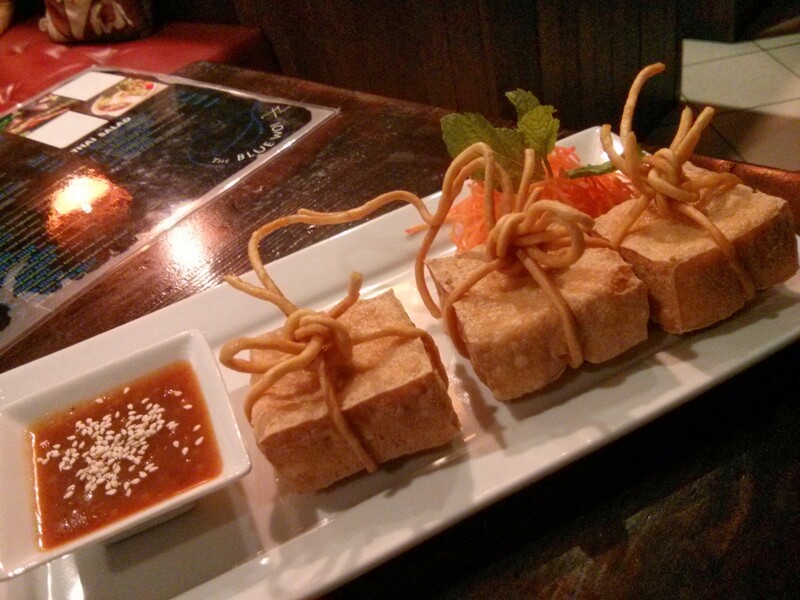 Such beautifully presented tofu. Blue Wok is my local Thai where I’ll often pop in after work for take-away, or a for a brief meal of just a few entrees. Love it.